THACKERVILLE, OKLAHOMA – JUNE 29, 2017 – Coming this September, you’ll be able to experience fine steakhouse fare at WinStar World Casino and Resort. 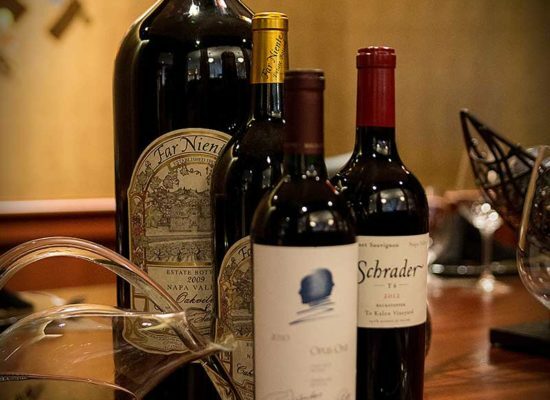 Mickey Mantle’s and Kirby’s Steakhouse are joining together to create a fine-dining restaurant on the first floor of the casino. 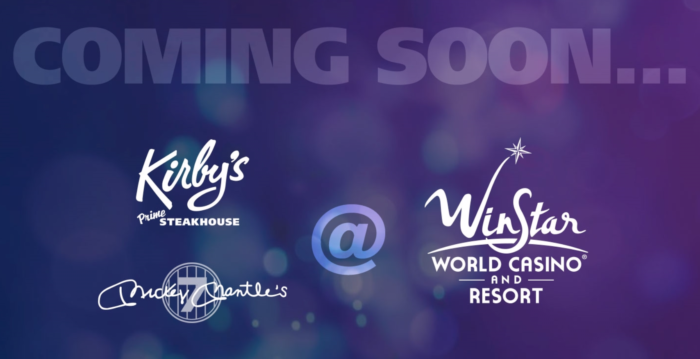 “The opportunity of continuing the Texas tradition of Kirby’s and the well-known, related concept of Mickey’s located in Oklahoma right on the Red River was a natural addition to our expanding facility,” WinStar’s general manager Wayne McCormick said. 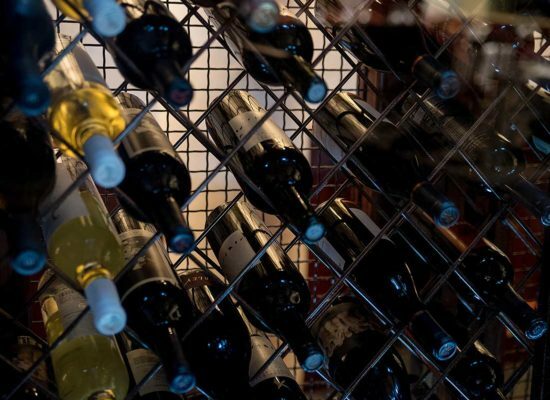 The combined and co-branded steakhouse will offer guests the expansive wine selection they’d expect from Mickey Mantle’s, as well as fine cocktails and beer. The Kirby’s Steakhouse menu will provide the classic items that customers love, such as the “Cowboy Cut” Ribeye and Lobster Mac N Cheese. Construction on the nearly 8,000 square foot facility began in May of this year, and is expected to open its doors to the public this September. 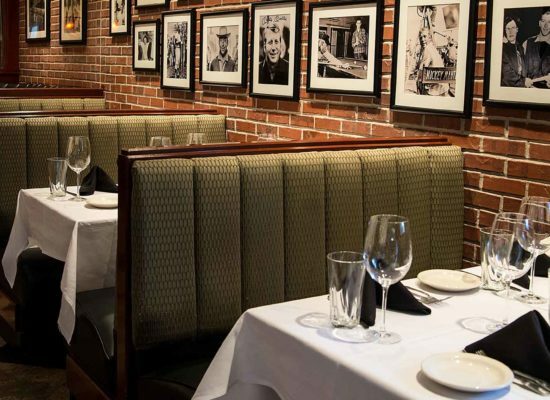 Hiring will take place from July through August as the expansive steakhouse looks to hire 75 employees overall. 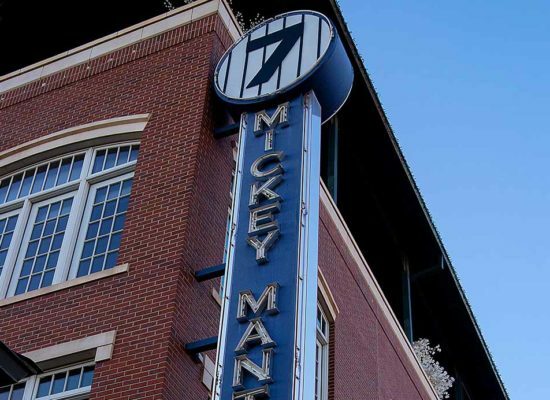 The Mickey Mantle’s and Kirby’s Steakhouse opening will be the seventeenth restaurant in the WinStar World Casino. Those food options cover breakfast, lunch, dinner and even late-night fare. WinStar World Casino and Resort is located conveniently right off of Interstate 35 along the Oklahoma and Texas border. To learn more, visit www.WinStarWorldCasino.com or follow them on Facebook or Twitter.